I bought myself a copy of Cleo magazine. 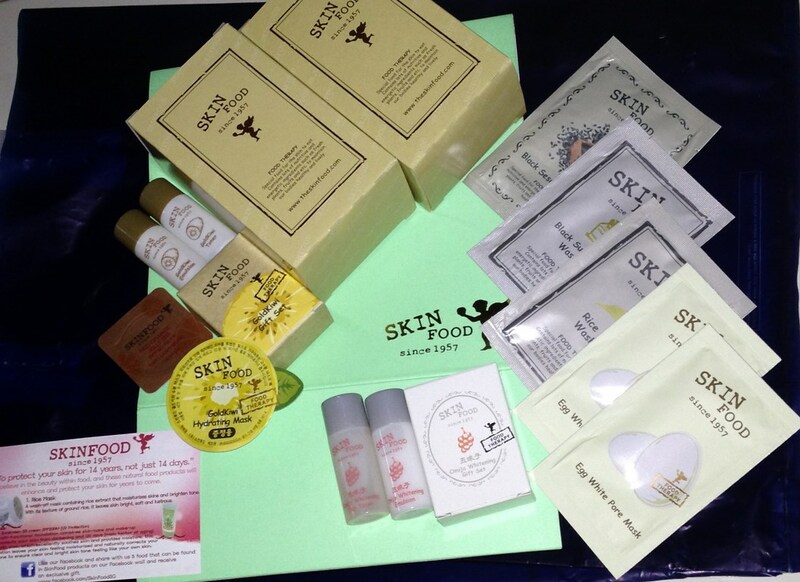 Each copy comes with a Skinfood Beauty Set containing Skinfood samples and goodies worth S$31.50. 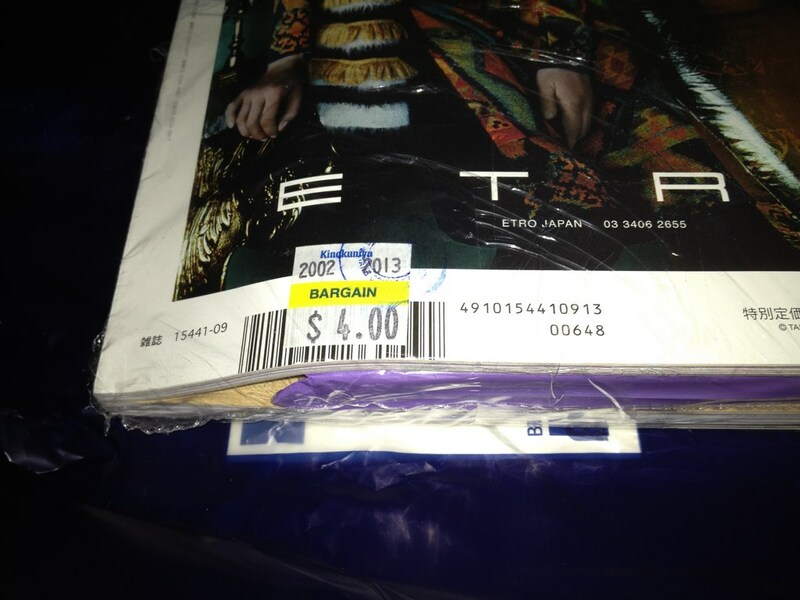 The magazine cost me S$3.15, after 10% Kino member’s card discount. Quite worth it for fans of Skinfood samples like me. 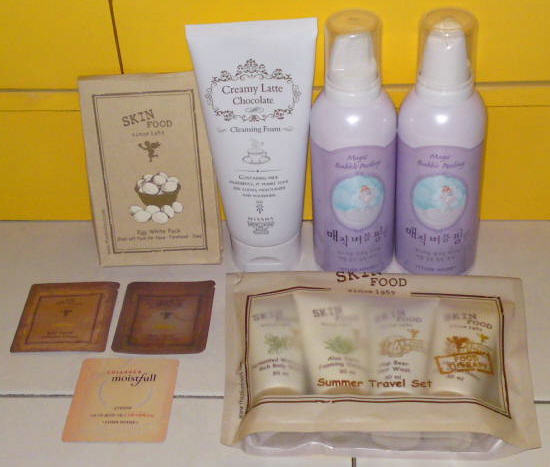 And here are the goodies that are inside the Beauty Set. The two larger boxes in the picture contains cotton pads. Am so loving them. 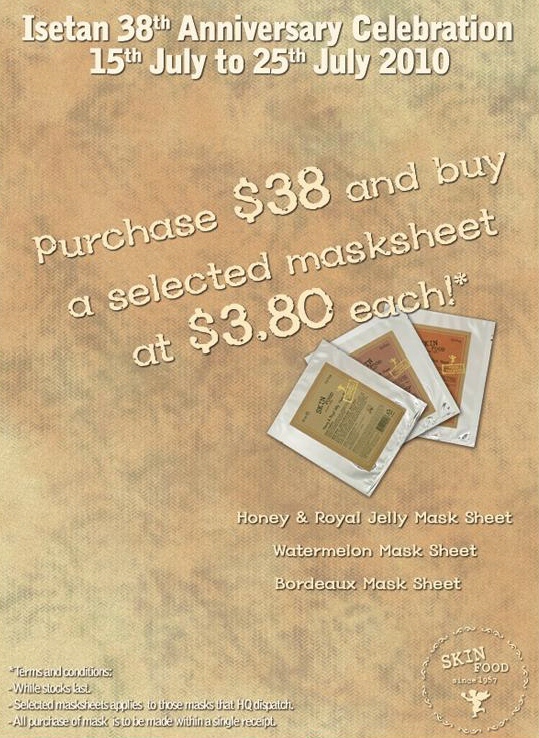 Each beauty set also contains a small leaflet for you to claim more samples from any of the Skinfood outlets in Singapore. How more wonderful can things be!!!! Yes! I know I had lots of pen at home already. But I just can’t seem to stop myself from checking out the stationery department and buying more pens. 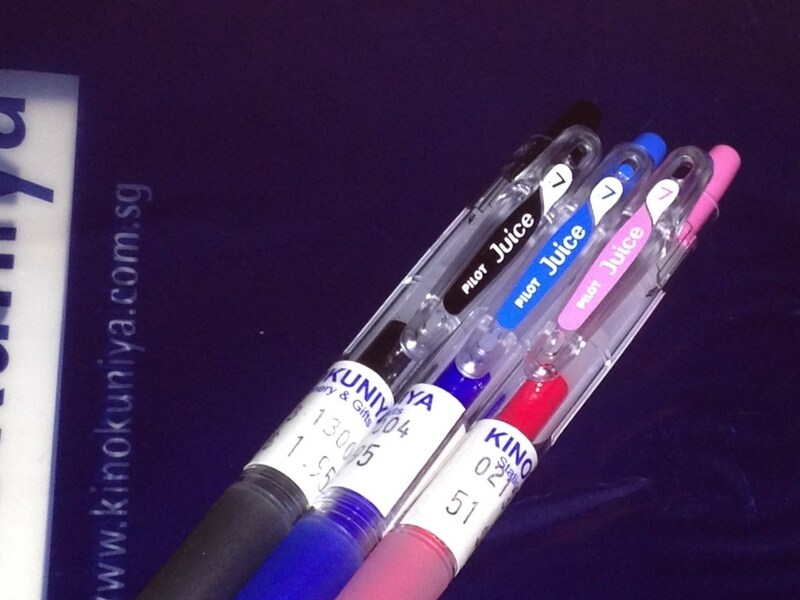 So when I chanced upon those new babes by Pilot pen, I wasted no time in picking up three of my favourite color. My last stop was the Bargain corner. Was about to give up when my eyes caught sight of this magazine at the blind corner. Hooray! Its like winning a surprise prize. Am so loving the material of the bag. And its also just the right size for my lunch box. Most importantly, it only cost me S$4. 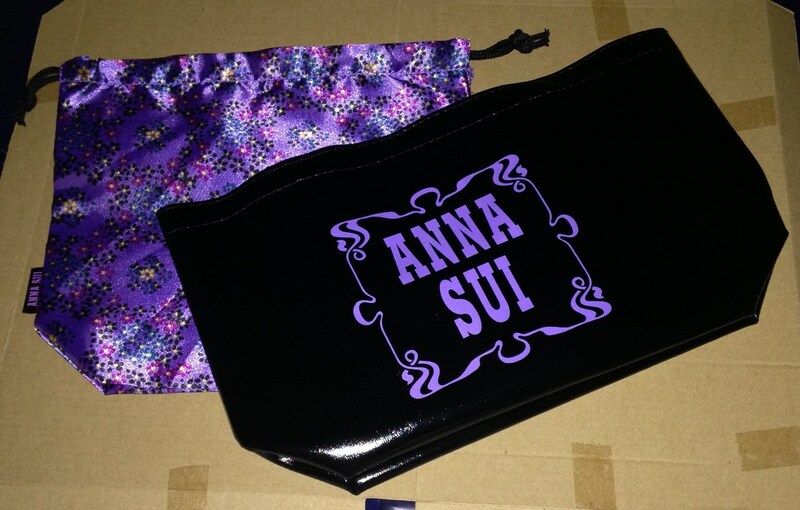 The material of the black outer bag is like PVC leather, while the violet inner bag seems to be of velvet material. OR at least to me. Shall I use them myself? Or shall I give them to a lucky friend from here? Don’t you simply love them for coming up with new promotion to pamper us fans every month. Am so eager to stock up more supplies products from my favorite store. 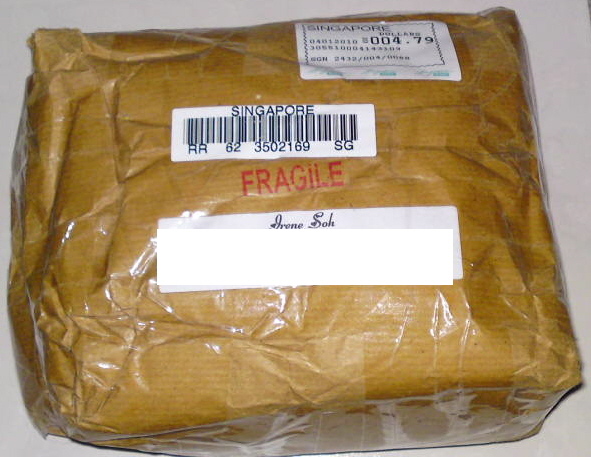 My Latest Loots From Ling Had Arrived. I have been reading lots of review on japanese and korea products on Sister Kimoko‘s blog that I’ve finally decided to give in and buy something for myself to try too. The blogshop that I buy my babes from was highly recommended by her and by quoting her name: Kimoko – Queen of BB, I will be entitled to free sample with every purchase. I finally can understand how Sister Kimoko feel upon seeing the highly anticipated parcel on her desk. They will be shared between my mum, my younger sister and me. Should be able to last for quite some time before I make my next purchase.